How do you find a cheap mortgage, or more importantly the cheapest for your circumstances? How To Find A Cheap Mortgage? You may be looking for a mortgage for many reasons, including purchasing your first home, moving home, releasing equity from your home or switching to a new mortgage in order to get a cheaper deal or interest rate. If you are looking to switch to a better deal, and you already have a mortgage, it is always worth a shot to contact your current lender and see if they can better your deal and make the process easier than finding a new lender. They will be glad to hold on to the business, and looking at the whole picture, you may save money by not having to pay new arrangement fees, exits fees and more. There are many methods to finding the mortgage most suitable for your circumstances and budget. The two most common methods are to either use a Mortgage Adviser or Broker, or shop directly from Bank or Building Society. Each method has its own benefits and it important to know which is the right choice for you. The obvious disadvantage of going to lenders directly is the time taken to go from one to the next, whilst the advisers working for each of the lenders promotes just their own products - not weighing up their products with competitors nor doing a search across the entire market with your details. Lenders are however, in post credit crunch times, offering more exclusive deals directly - deals that are not available through brokers. They are doing this to reduce their own costs - namely commissions paid to brokers, who source and advise you on the mortgage. Looking at these deals, you might see a more competitive mortgage than one a broker might mention to you. Some lenders who do not offer deals through brokers include HSBC, First Direct - part of the same group, and ING Direct. 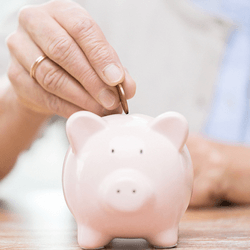 Some lenders do not pay commission to mortgage advisers such as Yorkshire Building Society and a mortgage adviser may not recommend these lenders to you if they earn money by the commission method. It is always recommended to start by using a broker so you can get a look at the whole market of mortgages first - have the best deal recommended to you - and then look at what is available direct and how it compares. They are whole of market - The mortgage adviser will look through the entire mortgage market when searching for a mortgage for you. They will not just search through a small selection of deals, or stick to one lender. Is you mortgage adviser a qualified IFA (Financial Adviser) - If your adviser is qualified to provide you with financial advice, they will be able to structure more options - especially repayment methods. 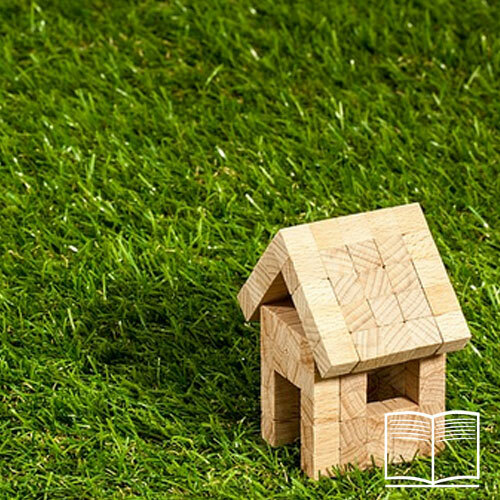 You might choose to pay an interest only mortgage and therefore need to put in place a method to accrue the capital portion of the mortgage in order to repay it. An IFA can search and advise you on your savings/investment options. They will also have more access to protection products. How the adviser makes money? Do they charge a fee or commission or a combination of both. Our Deal Finder for mortgages can be used to get a list of the latest mortgage deals through which you can search and get full breakdowns. It is a great place to start, get comparisons and see how much your mortgage will cost you at any point.